I chose this picture for the word abridge because it sounds just like "a bridge", so obviously, I thought that would be a good choice. But if you look at how the bridge in this picture works, it makes it faster to get from the beginning to the end. If you were going to walk to the end of it, it would be a lot easier if you had a bridge like this. When I looked up the word abyss, I found this statue in the Mediterranean sea called "Christ of the Abyss", and I totally loved it. I want to scuba dive down there one day. Honda makes a card called the Accord, and that's the car my parents drive. When I think of that and agreements, I think of my dad giving me the keys to their car and telling me I could drive it as long as I took care of it. I agreed to that accord! So when I heard acute, I thought of the "cutest" animal I've ever seen: a tarsier. 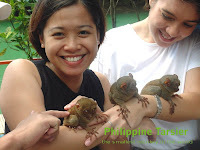 These little monkey-like things in the Philippines were so tiny and sweet, but they're wild animals, and so they could freak out anytime and bite you. Their mouths are so small, though, that you probably wouldn't feel a lot of pain--it would just be an acute pain. In the middle of the word adjacent is the sound "ja-sen," which reminds me of my college best friend, Jason. For a while we were roommates, but I ended up kicking him out of my room (because I like my space). Luckily, we stayed great friends, and he moved across the hall from me, so we still hung out all the time. Since he was still next to me, Jason was adjacent to me. Adjudicate contains the Latin root word -jud-, meaning "to judge". Self-explanatory. This picture made me think of the Second Coming of Jesus, when everyone will praise the coming of the King. Adulation indeed. 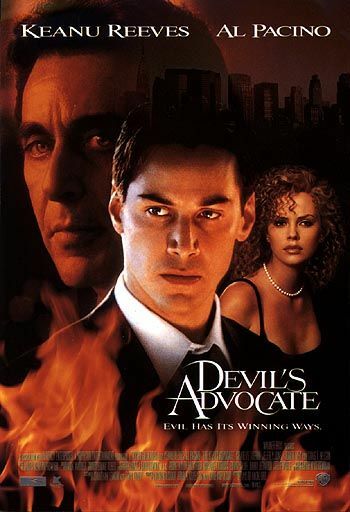 When I hear this word, I think of this movie called "The Devil's Advocate" I saw a few years ago. It SCARED me so bad that I only watched the first 5 minutes of it, and then I made my roommate (Jason, actually) take it to the video store because I didn't even want it in my room. Stupid, but when I hear "affable", I hear the "aff" sound in the middle, which sounds like laugh. 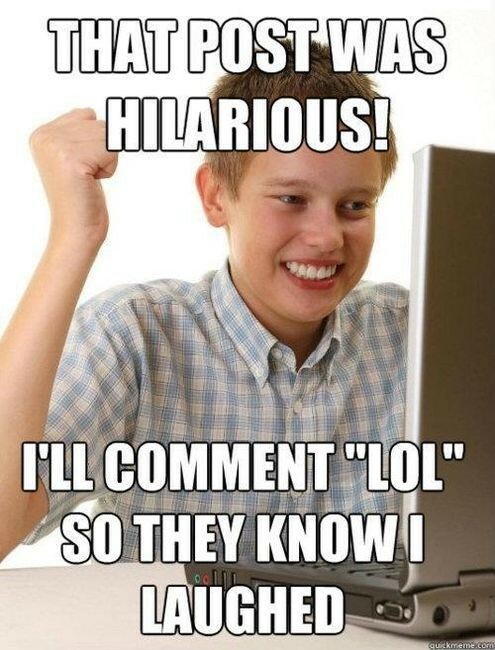 I think that, for the most part, people who laugh at my jokes are friendly, and I feel affable towards them! I learned this word from playing video games. In my favorite football game, different players have different ratings for how good they are, and one of my favorite players, Jamaal Charles (seen here) has a very high agility rating.